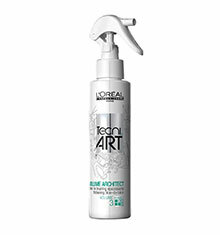 L'Oréal Professionnel TecniArt Anti-Frizz Spray, an absolute must-have. 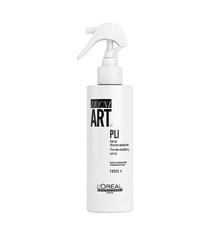 This strong hold styling spray will keep your style in place whilst looking smooth and shiny. 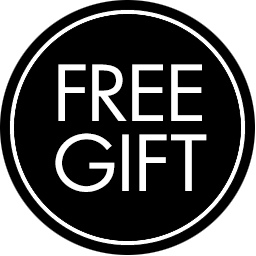 With no residue in sight, hair has a natural feel and controls the look of frizz for upto 24 hours*. 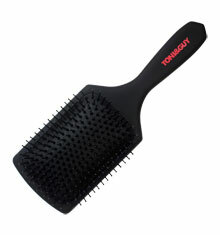 Suitable for all hair types, perfect for hair prone to frizz.